Arizona is easily one of the most popular states for gold prospecting for a variety of reasons. One of the main attractions is the mild climate that draws thousands of “snowbirds” to the state each winter, many of whom take up the activity. 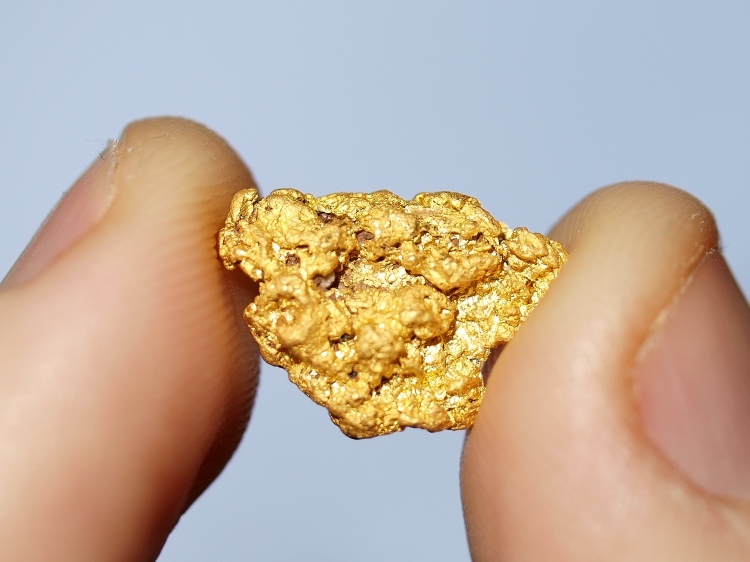 There are countless areas within the state of Arizona that has gold, and many areas are well-known for producing large gold nuggets too. Most small-scale prospectors use two primary methods to find gold here; metal detecting and drywashing. The reason for this is the arid climate and lack of water limits the use of more traditional placer mining methods that are used in many other states. The best method to use will depend on the size of the gold that is common to the area, and the skill level of the operator. There are literally hundreds of rich areas in Arizona that will produce gold, so we will take a look at a few of the richest and best-known. There are many other gold districts, and thousands of mines, gulches, prospects, washes worth exploring. Keep researching. Lynx Creek is located in central Yavapai County, and is probably the richest placer area in the state. Unlike many areas, there is water in Lynx Creek and panning and sluicing is a method that can be used here. Additionally, there are several miles of the creek that have been withdrawn from mineral entry, meaning that claims cannot be filed in this area, and it is open to prospecting by the public. The area gets a lot of pressure, but there is still a lot of gold left to be found. Some large nuggets have been found here over the years, but the area is extremely trashy and requires a lot of patience to be successful. Rich Hill is another gold mining area in Yavapai County within the Weaver District. This area is loaded with gold, from the top of Rich Hill at the famous “Potato Patch,” and below in Antelope and Weaver Creeks. This area has produced some exceptional nuggets but is now heavily claimed. Many miners here join prospecting clubs to gain access to good ground. The Little San Domingo placers are found in Maricopa County in the Wickenburg area. This is one of the richest areas in the state of Arizona, and extremely popular with prospectors armed with metal detectors. Some nice gold nuggets and specimens have been found here. In Mojave County, Gold Basin and King Tut placers are very popular areas. Located in the northwestern part of the state, finding gold can be hit or miss since these are such large areas. Of course the above mentioned locations are just a handful of the hundreds of known areas within Arizona that gold can be found. 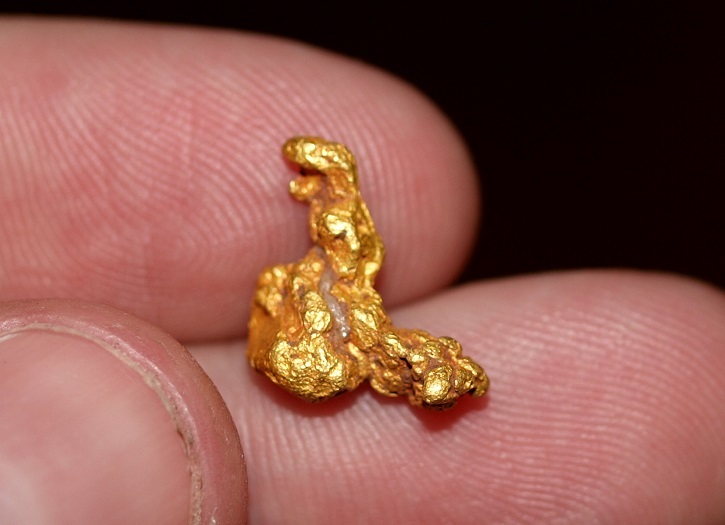 Successful prospectors spend time researching and learning about known gold –bearing areas. Despite an abundance of prospectors out there looking, there is still LOTS of gold waiting to be discovered in Arizona.